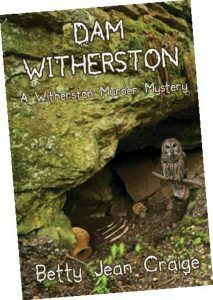 Betty Jean Craig ’68 returns to her fictional Georgia town of Witherston with a story of blackmail, sacred burial grounds and murder. 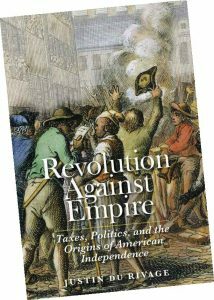 Justin du Rivage ’05 resets the story of American independence within the long, fierce clash over the political and economic future of the British Empire. 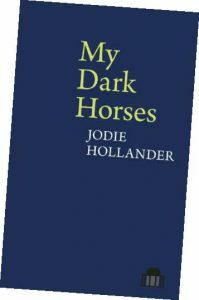 In her first full-length poetry collection, Jodie Hollander ’68 offers highly personal poems about family, interspersed with meditations on the works of Rimbaud. 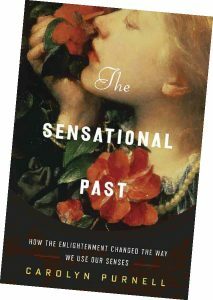 Carolyn Purnell ’06 offers an insightful survey of the ways Enlightenment thinkers made sense of their world. 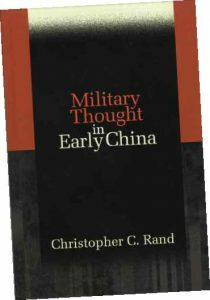 Christopher C. Rand ’70 provides a well-argued framework for understanding early China’s military philosophy. 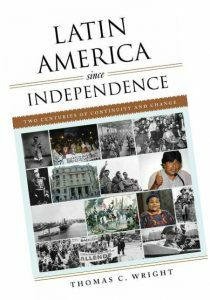 Thomas C. Wright ’63 critically examines the complex colonial legacies of Latin America through 200 years of postcolonial history. 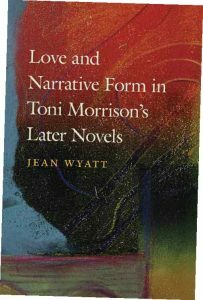 Jean Wyatt ’61 explores the interaction among ideas of love, narrative innovation and reader response in Morrison’s seven later novels. 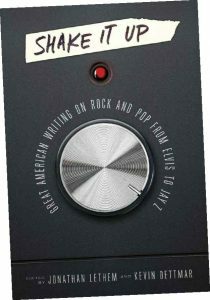 Professors Jonathan Lethem and Kevin Dettmar, both longtime devotees and scholars of modern music, join forces as editors of a compendium of some of the nation’s all-time best writing from the world of rock and pop. Interested in connecting with fellow Sagehen readers? Join the Pomona College Book Club at pomona.edu/bookclub.